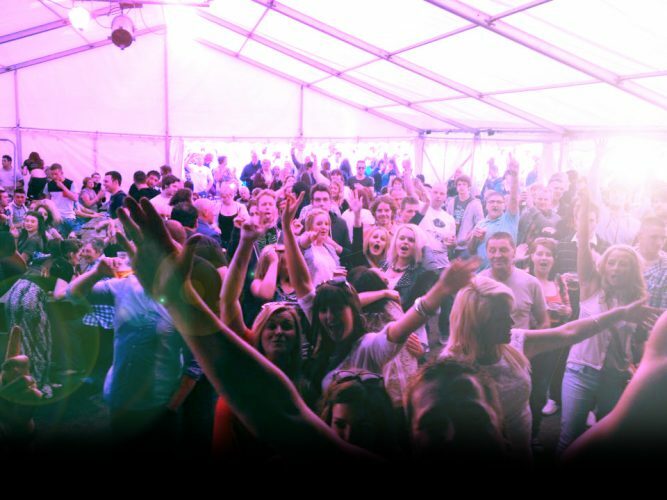 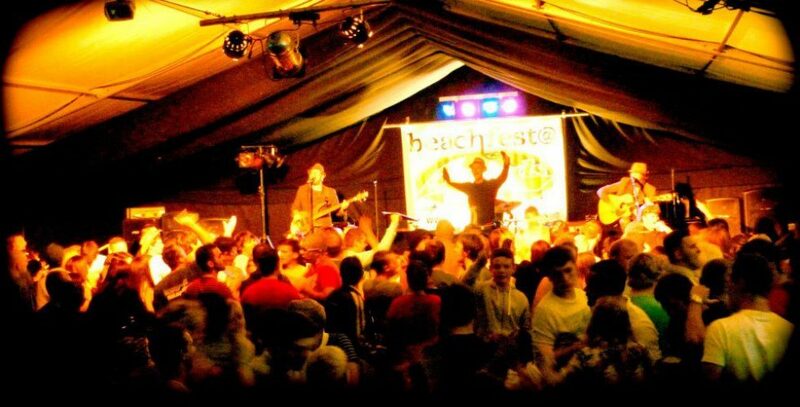 These South Wales based boys are young, talented and energetic, guaranteeing you and your guests an amazing show! 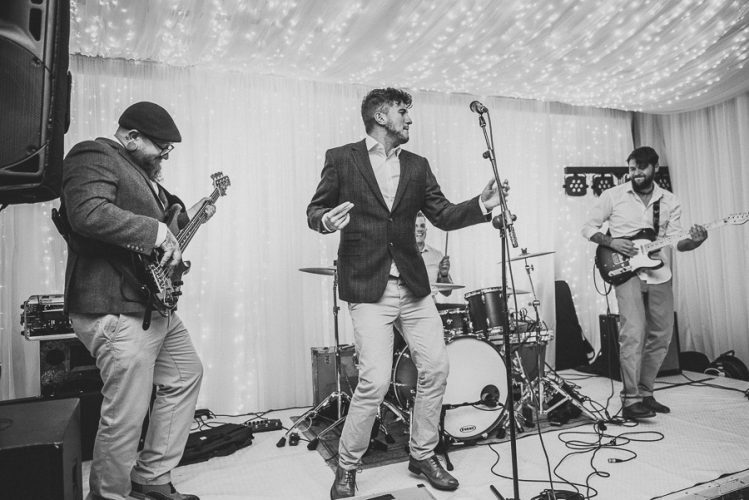 With over 5 years professional experience playing in corporate events and weddings, this party, funk and pop band are the must have addition for any celebration regardless of who's in the crowd. 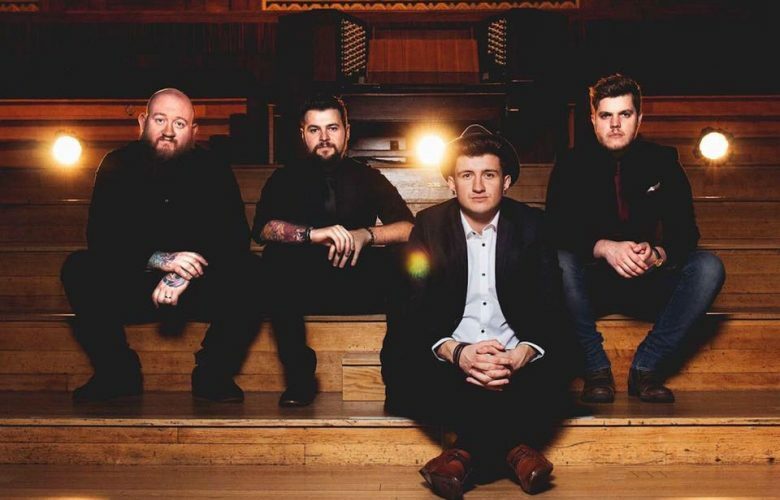 Their well thought out repertoire is full of all of your favourite hits, whether you love pop, rock and roll, soul, funk, or anything in between, you'll find it in their hard-hitting set list!